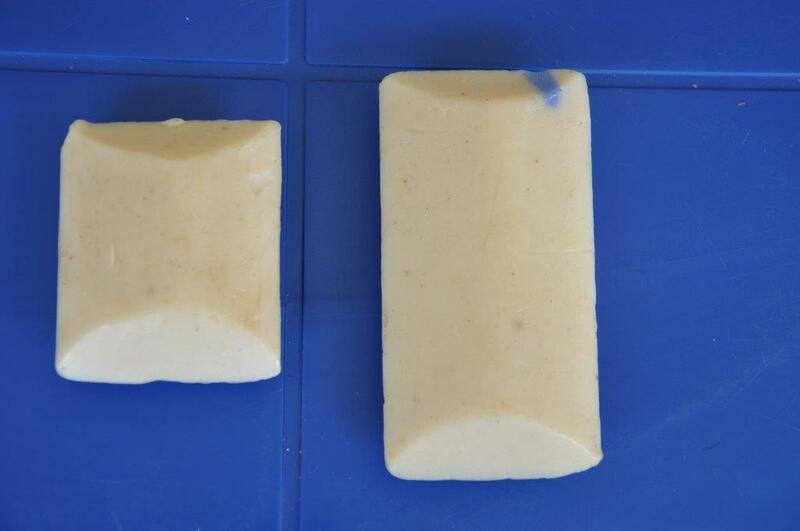 If you would like to hear more about our SOAP & HEALTH PRODUCTS and related subprojects please contact us. We are at your service, looking forward to have a good conversation about how we can help you, your company / organization. 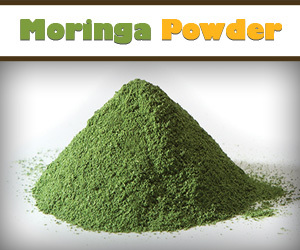 Incredible nutritional qualities, numerous health benefits. Burundian stores, and Export. 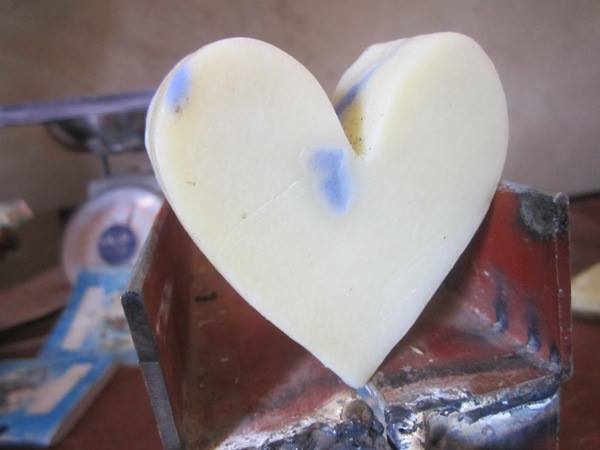 In cooperation with Pacha Soap (US) we have set up 5 soapshops. 4 of them is located in Cibitoke Province in the cityes of: Kamakara, Rugombo, Cibitoke and Ndava. Soap shop number 5 is located at Rumonge Provinse, at the city Kizuka, where this team also produce the palmoil which is used in the soap production. 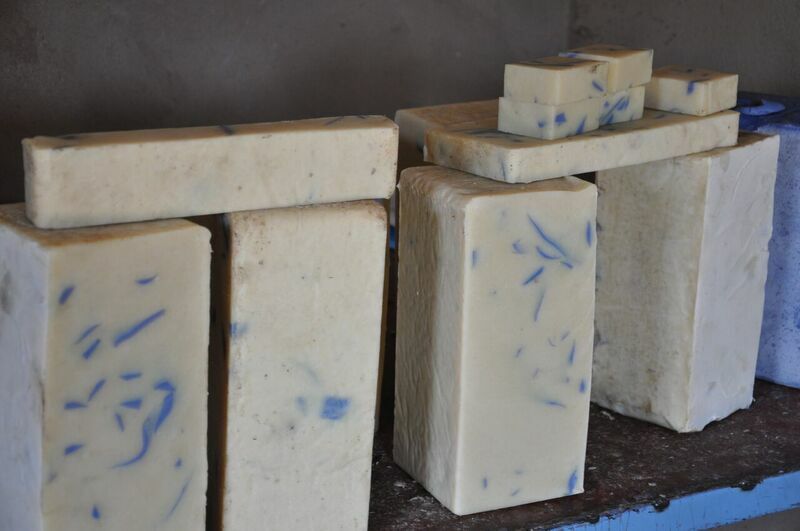 From the beginning of 2015 and up to now, the soap teans have produced 1.2 million bars of soaps, which Pacha Soap has donated to 81 schools in Cibitoke and Rumonge provinces. The team members have gained a lot of experience in the art of making soaps. Therefore, will Imagine and Pacha Soap change strategy in the first half of 2017, where the soap teams go from Donation to Business related markets. Soap teams are in the throes of transition, and experimenting at the moment to make different types of soaps, shape and color, as seen in the pictures. Likewise, Imagine works to produce perfume for use in soap. In Burundi, women’s monthly menstrual cycles hinder them in many ways. Often they have no access to feminine hygiene products, therefore, woman miss work, and girls miss school each month. This brings women and girls using paper, leaves, old clothes and other materials, which are unhygienic and cause infections, leaking and loss of confidence. Another problem is that girls lose more school days a month, which naturally means that they have less education than boys and risk being maintained in traditional gender patterns as they grow older. Imagine Burundi has a team of sewing girls at Kamakara, commune Rugombo, Cibitoke. 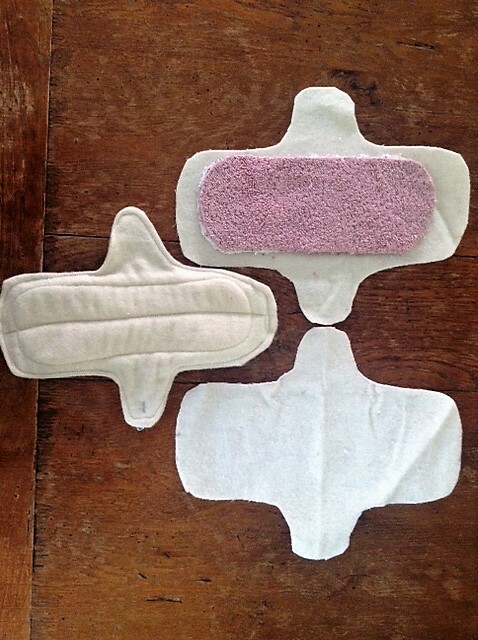 The girls is trained and have experience sewing washable feminine pads. At the moment there is two models in sale: LouPads, a high quality label, and "school pads" targeting mostly young girls. 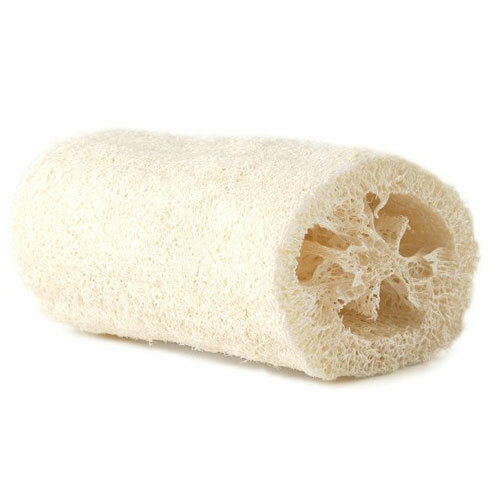 Currently, we are developing products like loofah bath sponge and various Moringa products targeting the Burundian market, and export.